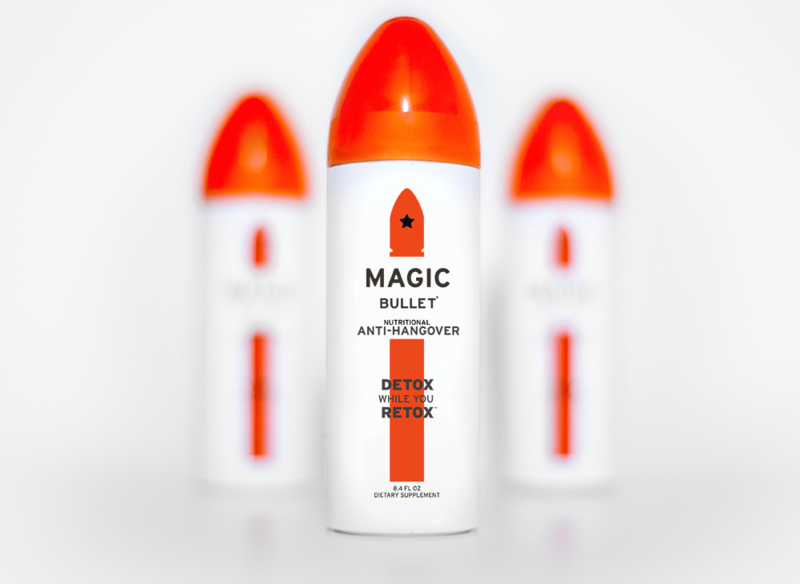 My father recently became a distributor for a beverage called Magic Bullet that aims to help you “detox as you retox;” that is, it aims to prevent hangovers when you drink it during or after a big night of drinking. It can be consumed on its own or used as a mixer. A few of us in the family have put it to the test; the first time I tried it, I drank a can after a long day and night of drinking on Thanksgiving. I was not hung over the next morning (though I was extremely tired, but that may have been due to my snoring roommate that night.) I tried it again on a date, this time using it as cocktail mixers. Despite having a few drinks and a bunch of different types of alcohol, I wasn’t hungover the next morning. So, in my very limited experience, it does seem to work! The blood orange flavor is also pretty good – I’d say it’s a touch sweeter than San Pellegrino, but far less sweet than orange soda. 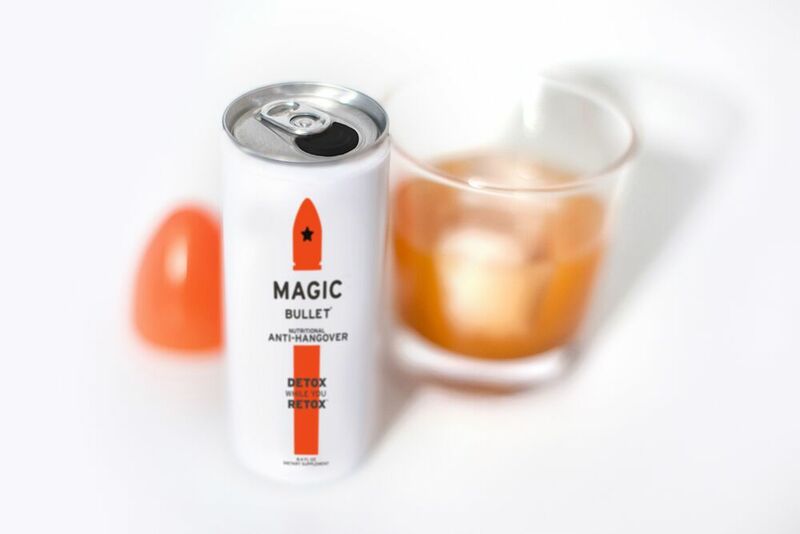 As with the claims made by Magic Bullet, everything here is just research I did to see what all these ingredients are supposed to do. Nothing here should be taken as medical advice and you should always talk to your doctor if you have any questions or concerns about anything you put in your body! 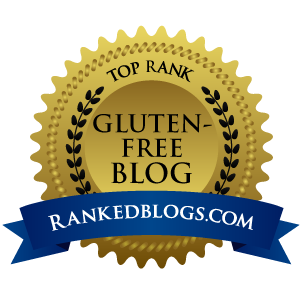 The website points to a “proprietary mix of Milk Thistle Extract, N-Acetyl Cysteine, Lipoic Acid, Turmeric, Schisandra Berry, Grape Seed Extract and Yellow Dock Root [that] each have a reputation for fighting hangovers.” I decided to check out each ingredient to see why it might have been included. 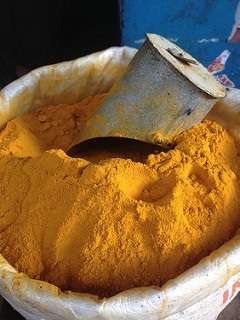 Finally, UMMC notes that anyone taking blood thinners, drugs that reduce stomach acid, or diabetes medications should talk to their doctor before taking medicinal doses of turmeric. As it’s unclear how much is in the proprietary blend, you may want to proceed cautiously here. This is the only one that doesn’t make immediate sense to me. I’m guessing the anti-inflammatory properties are what they are after, though the laxative effect is a bit concerning. I didn’t experience any issues with this either time I drank it. So, it would seem that the ingredients are either antioxidants, anti-inflammatories, or liver function improvers. The combination, if everything works as described above, might prevent cell damage and help the liver process all the booze. The bottom line: This does seem to make a difference the next morning. As long as you’re not concerned about any of the ingredients interacting with your medications, it’s worth giving it a go.